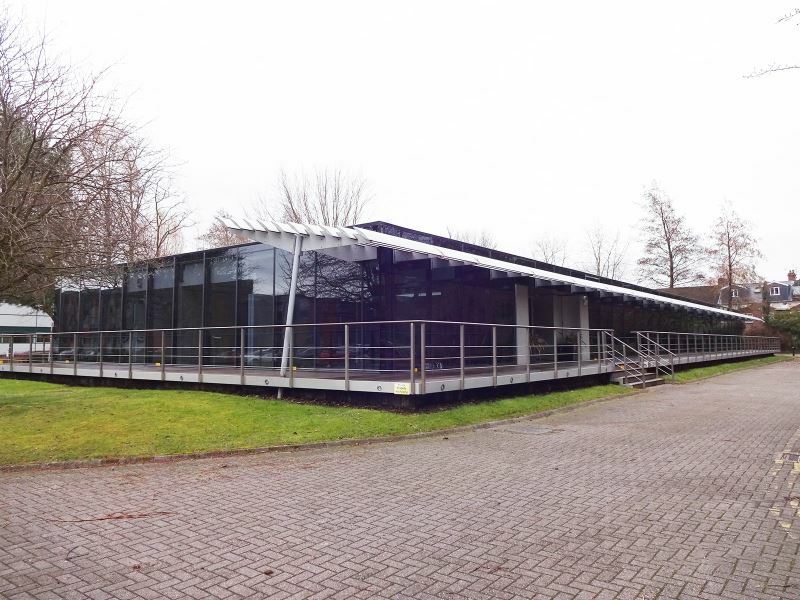 This modernist designed office building with striking fully glazed elevations shaded by Briese Soleil was offered on a 15-year FRI lease with the expectation that the landlord would put the property in repair prior to the commencement of the term. Our role was to carry out a full building survey and to advise our client on the adequacy of the landlord’s proposed works. We reported in detail and recommended further negotiation to either extend the scope of the works or to agree alternative terms excluding certain elements to minimise our client’s exposure to significant dilapidation costs at the end of the term.